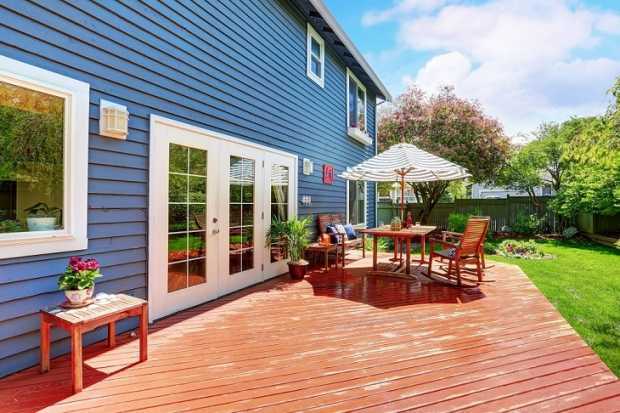 If you have a deck at your residence, you may be wondering what you can do to spruce it up, to enhance its appearance as well as its usability. 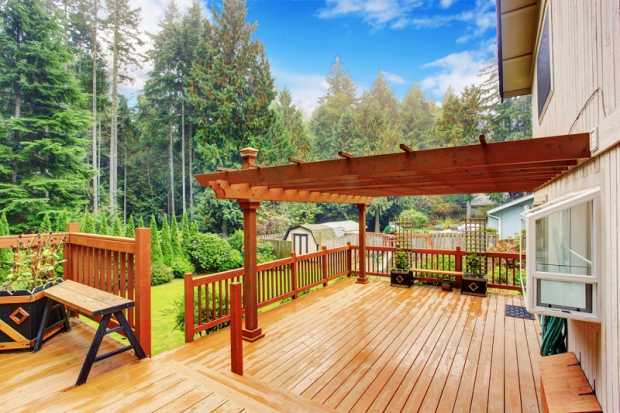 There are nine key ways in which you can spruce up your deck. 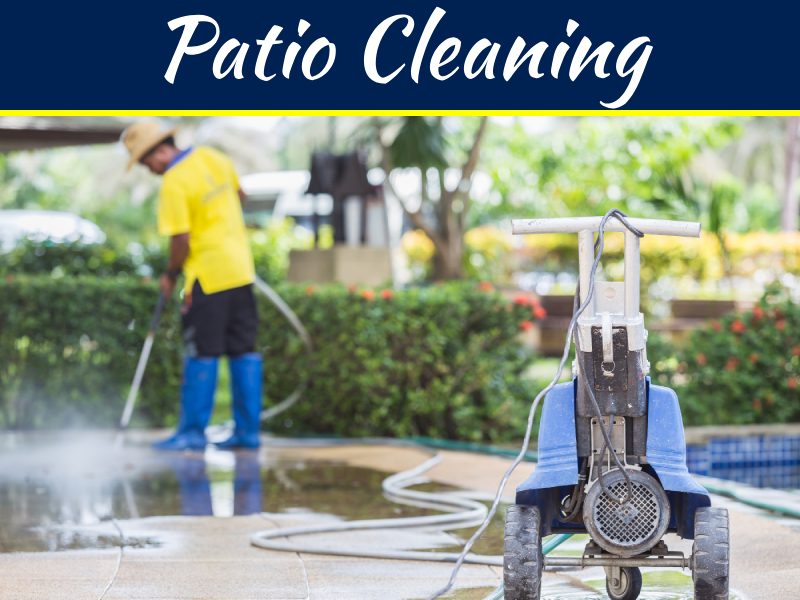 There are three different options available to you that can spruce up your deck and provide you more privacy in the process. You can use lattice to add a more decorative appearance to your deck. Beyond lattice, you add shutters which add privacy but also are practical in their application. Finally, if you want to take an easier approach, you can add a tarp to your deck. When installing lattice, keep in mind that you can grow vines that cling to it. When it comes shutters, you can decorate them in a compelling manner. If using a tarp, select one that will be visually appealing and will harmonize and compliment other aspects of your deck and residence. You can do more when it comes to furniture for your deck than merely select pieces on which you, your family, and your guests can sit and eat. 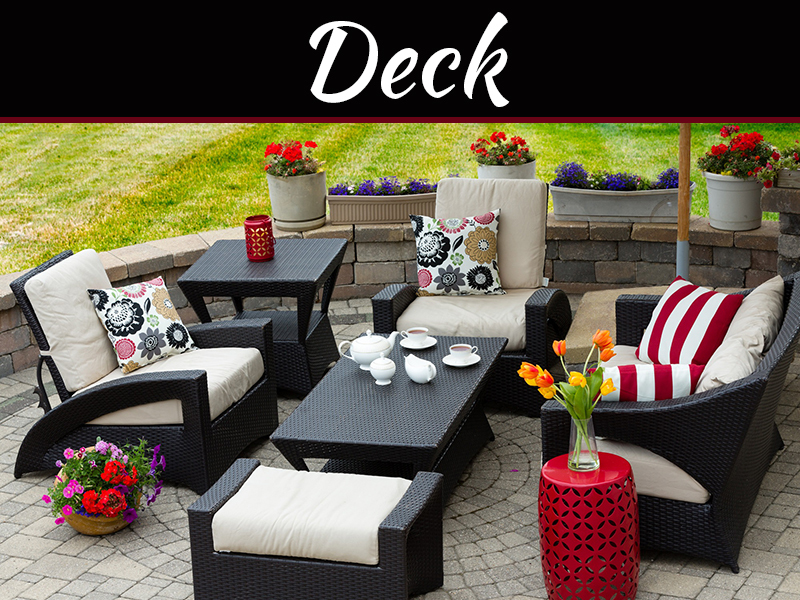 You can really be creative when it comes to selecting furniture for your deck. When picking among tables and chairs, you don’t have to be in lockstep with what other people do. This particularly is the case if you have a covered deck. With a covered deck, you are able to turn your deck into a point with your residence at which the interior meets the outside world. Once you deal with the basics, you can add items like a swinging sofa or hammock. You can select items that not only meet basic needs, but express your own sense of style. Time and again, people state that they have avoided installing a sound system because of cost. You can add a sound system to your deck that will not break the bank in the process. In the final analysis, for a moderate investment, you really can up the appeal of your deck by installing a sound system. With a sound system, you can have idyllic music for a family meal as well as for a summertime party. As mentioned a moment ago, with a covered deck, you really have more options available to you. You have a space in which the interior of your home weds with the out of doors. 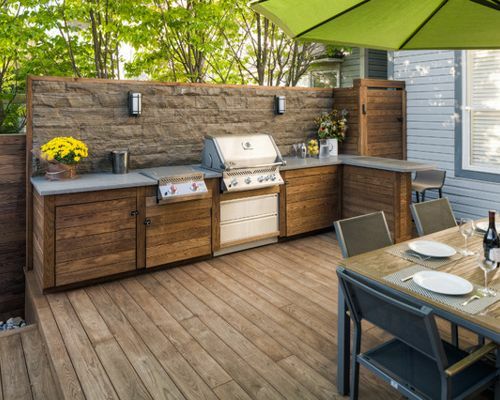 With this in mind, you can have kitchen added to your deck. By taking this course, by adding some kitchen appliances, you can tend to meal preparation and not have to run back and forth, in and out of the house. Another step you can take to enhance the look and feel of your deck is to install a fence around it. 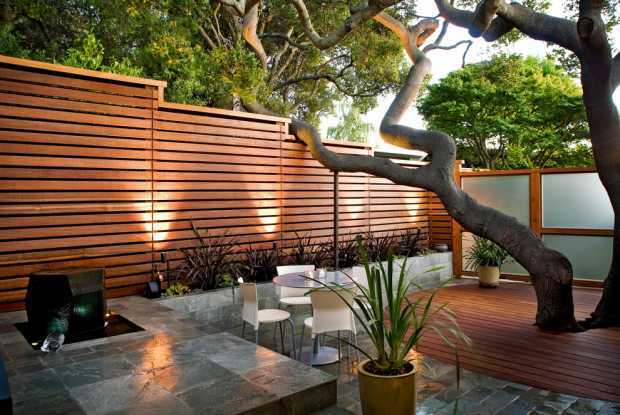 You can take a number of different courses when it comes to a fence around your deck. You can focus on privacy. If you are like many people, you prefer to enjoy time with your family and friends in private, even when outside. You can focus on looks and style. You can expand on the lattice idea discussed a moment ago and install a fence that permits the placement of vines. 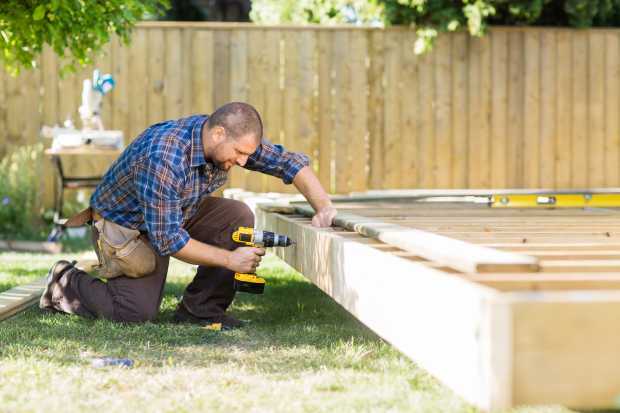 Yet another step you can take to spruce up your deck, and do so in a practical way, is to install what is known as bench border. You install a bench around part or all of the perimeter of the deck. 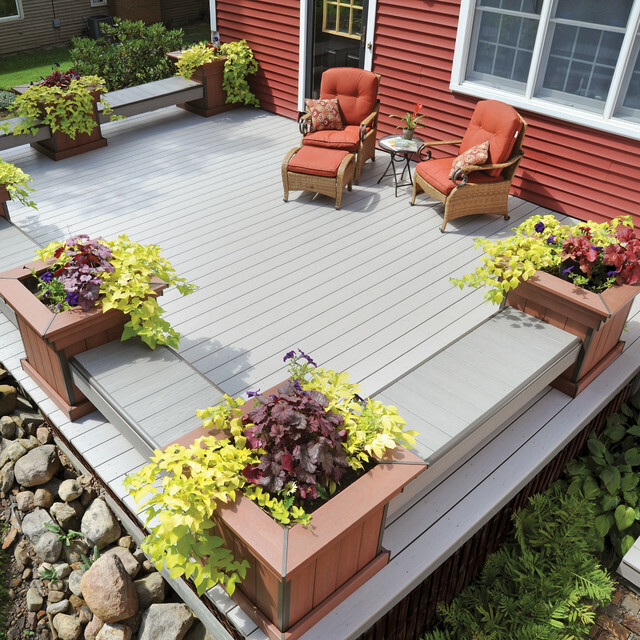 Not only does a bench border enhance the appearance of your deck, in ups the amount of seating space you have — which can be particularly useful. You can also add storage space underneath the benches that make up the border. 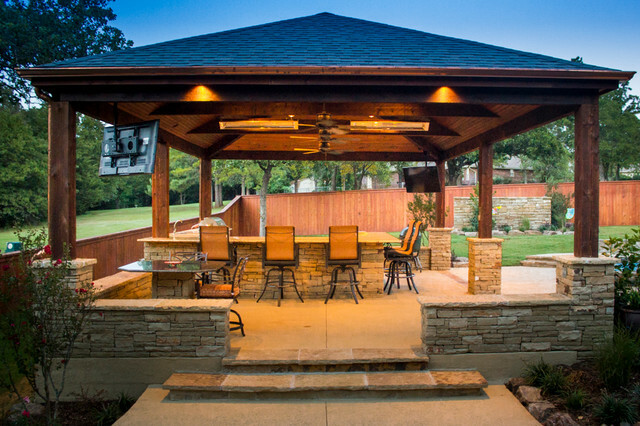 Depending on the size of your deck, consider adding a gazebo. This provides a unique sense of style but also provides more room for seating (which oftentimes is an issue with a deck). 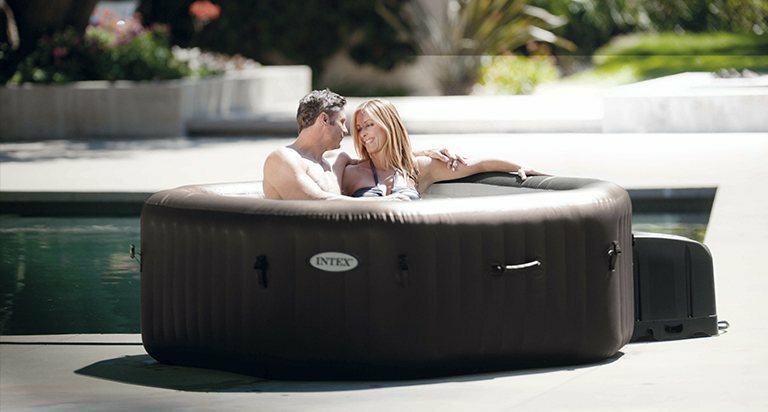 It’s something of a throwback, but consider adding a hot tub to your deck. You personally may find a hot tub a peaceful place to retreat at the end of a long day. 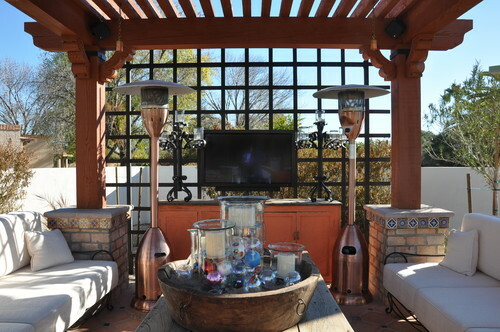 You may also find it a useful feature if you do host parties on your deck. Finally, add planter boxes to your deck to allow for flowers and other plants. You can incorporate planter boxes into a border bench, if you are so inclined. You’ve been dreaming of building a perfect rooftop deck which will make your house even more beautiful. Limakway.Com have been building custom decks in Chicago for the past 10 years. 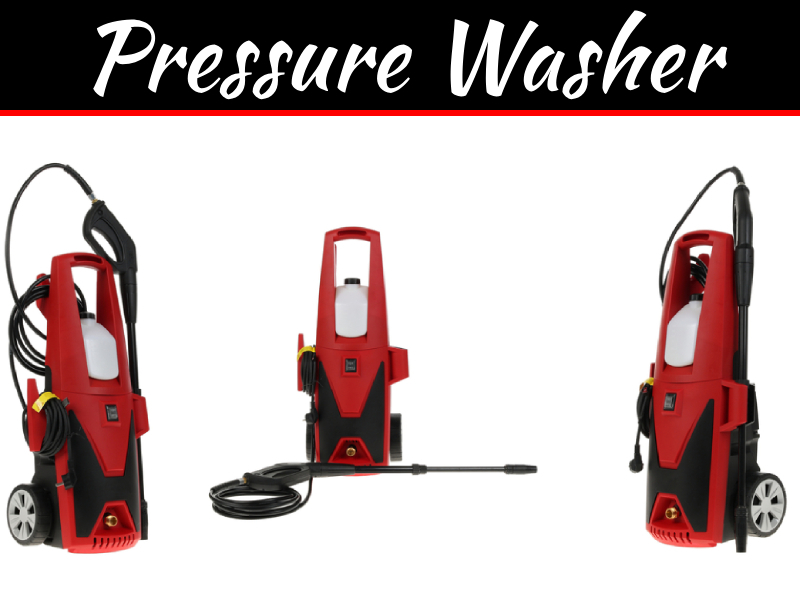 You can get your free estimate today!